Does your child currently have a Education Health and Care Plan? Would you like to receive Annual Review training from the Central Bedfordshire SEND Team? The training is for our members only. 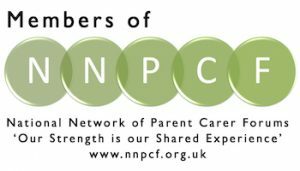 It is free to join SNAP PCF, please fill in our membership form using this link prior to attending the training.